"The Clap from Clap City". 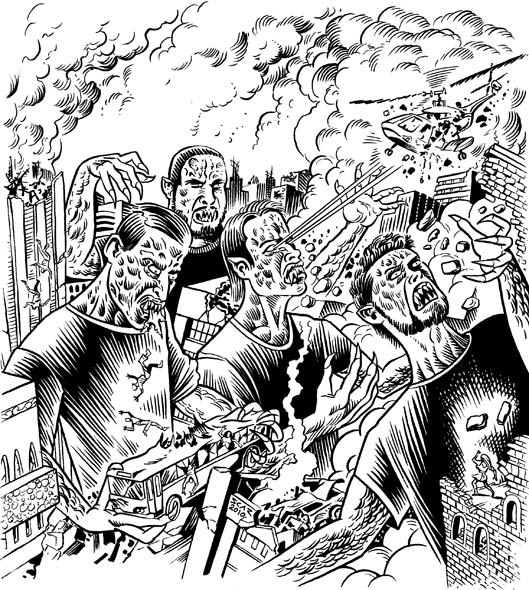 Cover illustration for CD "The Clap from Clap City" by The Clap. Check 'em out on Triple J Unearthed!